I recently just moved from Boston to Stamford, CT (about 45 minutes from NYC). This might sound silly, but one of my biggest challenges was finding a new studio. 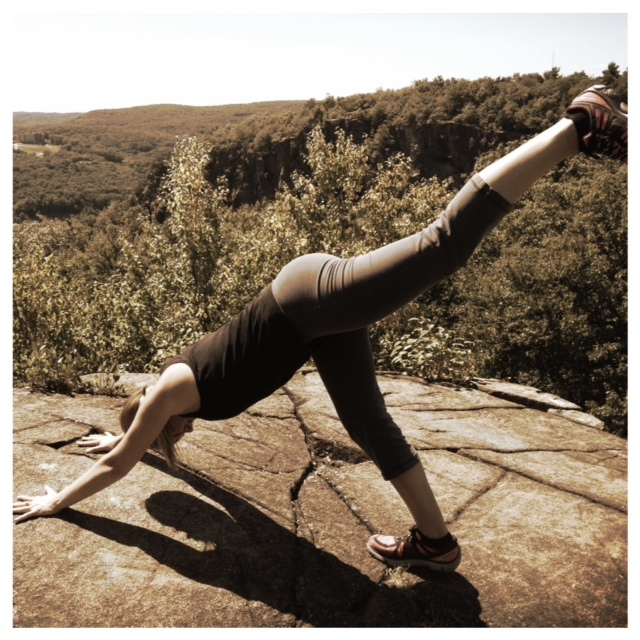 I started practicing yoga in Boston almost two years ago. In the beginning I was what I called a “studio hopper” or “Groupon hopper.” Strapped for cash, I would just try to find the best deal for studios around the city. This led me into studios all over Boston and allowed me to try out different teachers and styles – which worked out pretty well. But after a couple of months of “hopping” I found my fit. Two studios owned by Lynne Begier called Sweat and Soul and Back Bay Yoga. 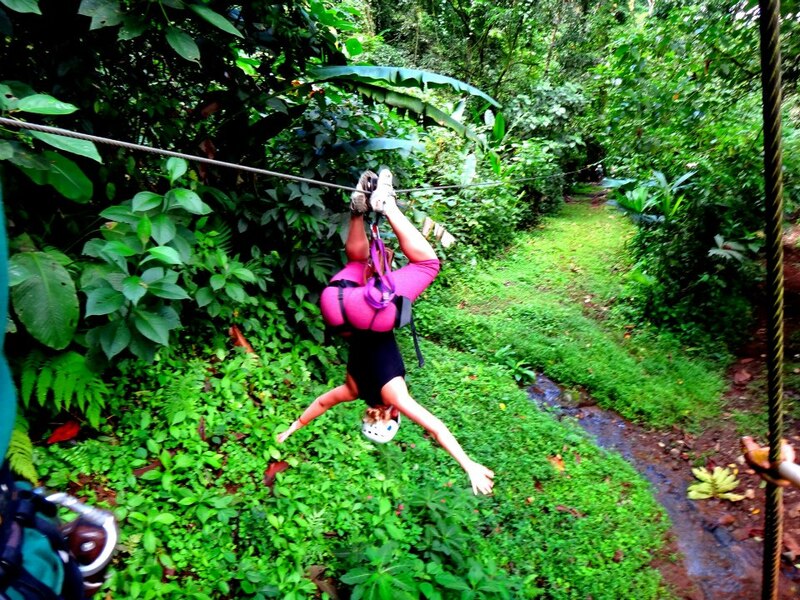 They had me at hello….or should I say Namaste. I could go on and on about my love of these two studios, but we’ll save that for a later post. The point is that it was really hard moving to a much, much smaller “city” and finding a yoga studio that clicked with me. And I swear that’s the best way to explain it….sometimes it just clicks. 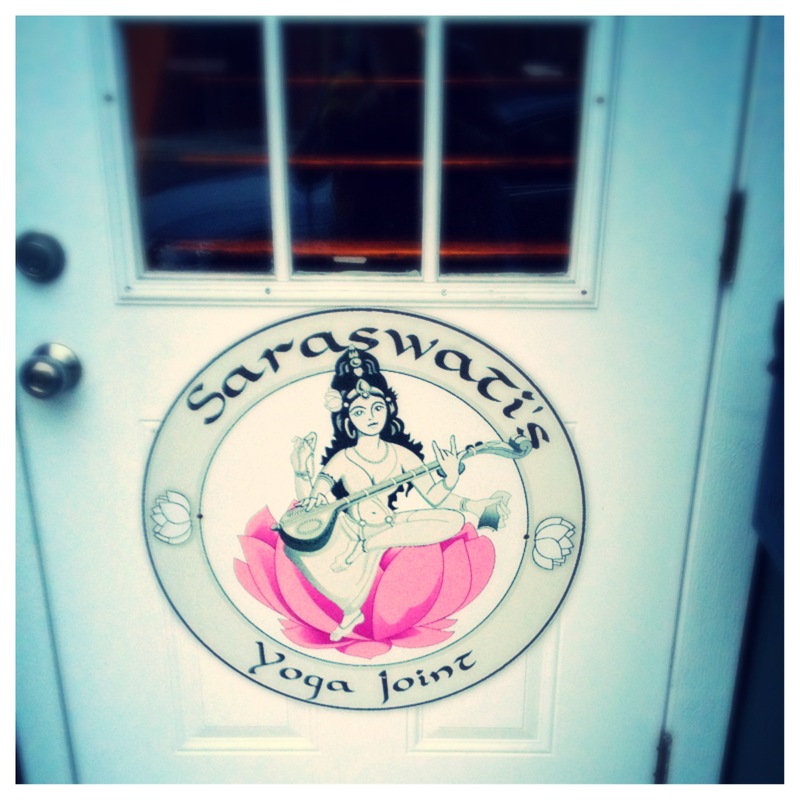 I’m happy to say that I have found a great studio in Norwalk, CT called Saraswati’s Yoga Joint. While different from my first love in Boston, it’s the perfect place for me to explore the next phase in my yoga practice. Ask Your Current Yoga Teachers to Help: One of my teachers in Boston was nice enough to post on her Facebook page and ask about studios in the area I was moving to. Yoga teachers have huge networks and many are connected on social media. She got about 5 responses and Saraswati’s was one of the suggestions! Take Advantage of Introductory Offers: Almost every yoga studio has an intro offer. I took advantage of this for two different studios. If you’re lucky enough you will find studios with a month unlimited for about a fifth of what they normally charge! This is a great way to try out a few different studios without dishing out hundreds of dollars. Yelp: I might be a little biased since I am a pretty avid Yelper, but you really can’t go wrong with Yelp. You get real opinions from real people. It gives you a good sense of what the community and culture of the studio is like. When it comes down to it, it’s really just about giving a few studios a try. Everyone’s preferences vary in terms of what styles they like, type of teachers, etc. These are just some of the ways that I was able to find a studio that just clicked! And just remember, if you don’t find the perfect fit…..the best thing about yoga is you can do it anywhere! We flew into San Jose and found a great budget hostel that was awesome! 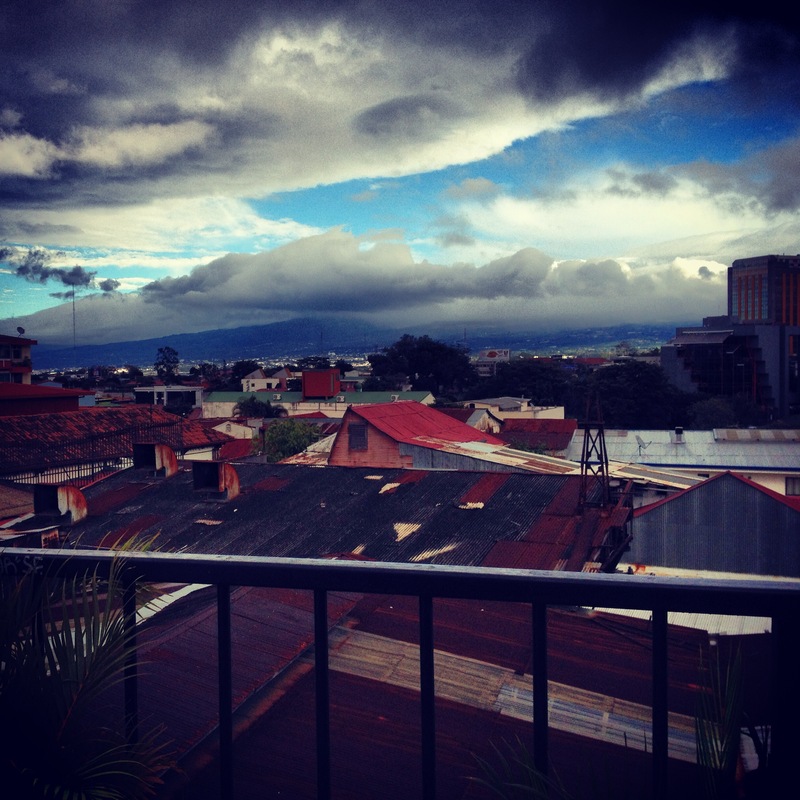 Hostel Pangea was a great place to start our vacation. It had a great view, a bar/restaurant with pool tables and computers, and a pool! 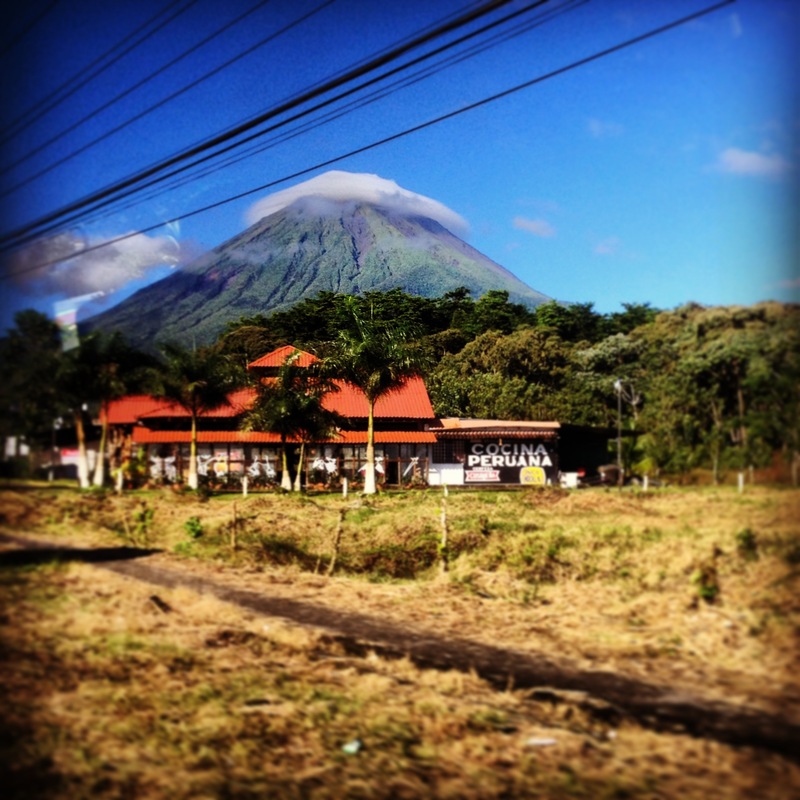 From San Jose we headed to the town of La Fotuna which is where the Arenal Volcano is. 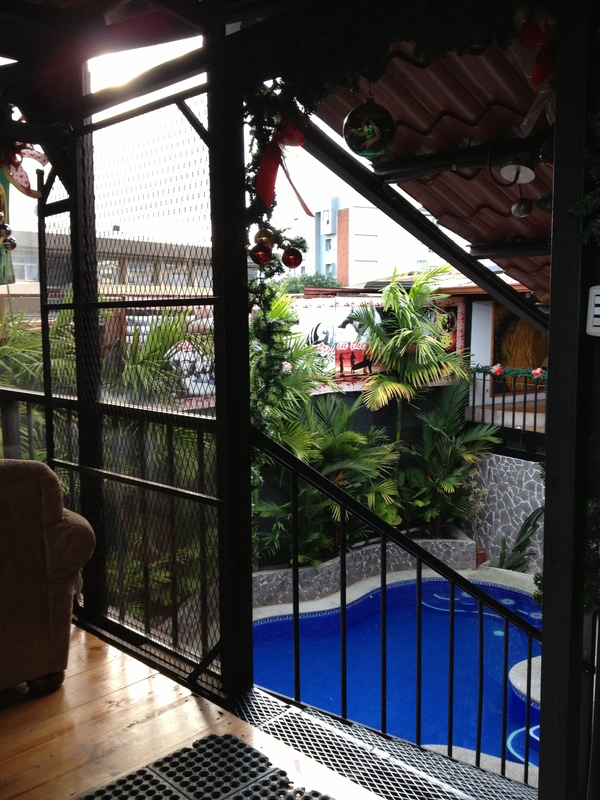 We had another great hostel here that almost reminded us of a mini backpackers resort. The Arenal Hostel Resort was the perfect place for us to explore our “adventurous side.” The owner of the hostel and the workers were great. They were so accommodating from the moment we got there. They organized a hike for us around the Volcano, Zip lining, a visit to the Baldi Hot Springs, and even a barbecue at the hotel followed by a night out at a local bar. Our final stop was our “relaxing” portion of the trip. 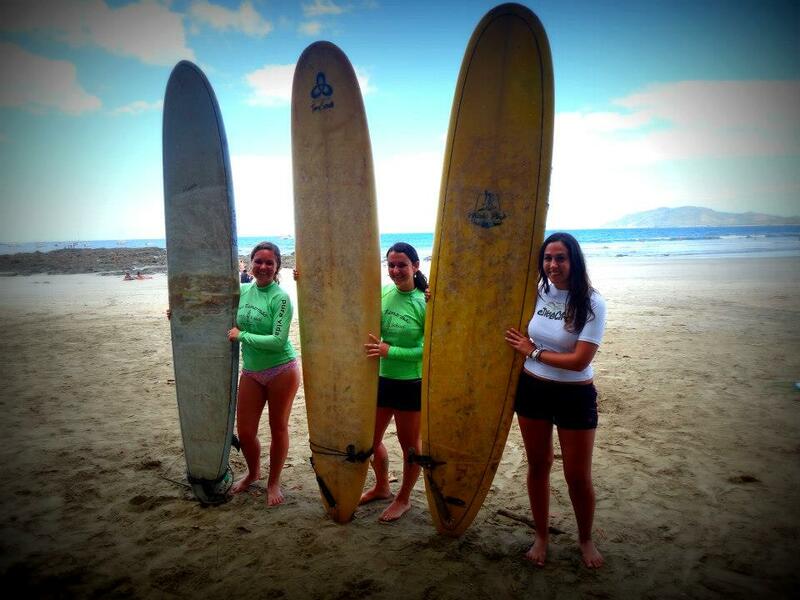 We had about 4 days in Tamarindo which is a little surfing town on the pacific coast. It was the perfect place for us to get some sun, beach time, and try out surfing. Some people say that Tamarindo is getting more and more touristy, especially with backpackers, but we absolutely loved it! We stayed at two different hostels. The first one was Blue Trailz. This one was small, right across from the beach, and allowed us to have our own little suite with a kitchen, porch, and all! Who ever said staying at hostels was roughing it?! 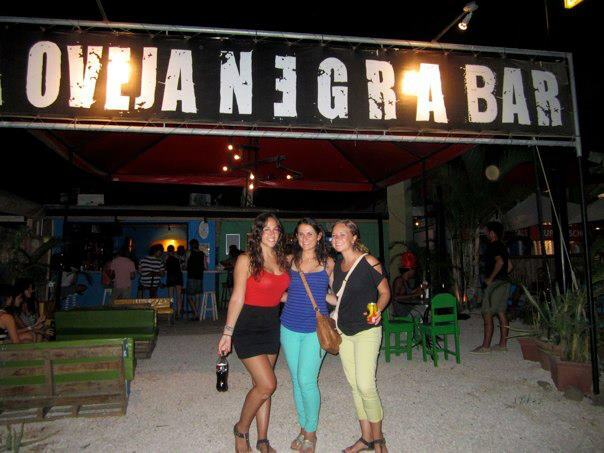 The next one we stayed at was call La Oveja Negra. This was definitely more hostel-esque. We still had our own rooms, but had to share the bathrooms and showers. This hostel was really cool though because we met so many travelers from all over the world. Surfing: I would suggest, if taking surfing lessons, to find the local guys on the beach. This is what we did and it was a lot cheaper and they were great. Make sure you pay attention to the tides so you are out there during the right time for your skill level. 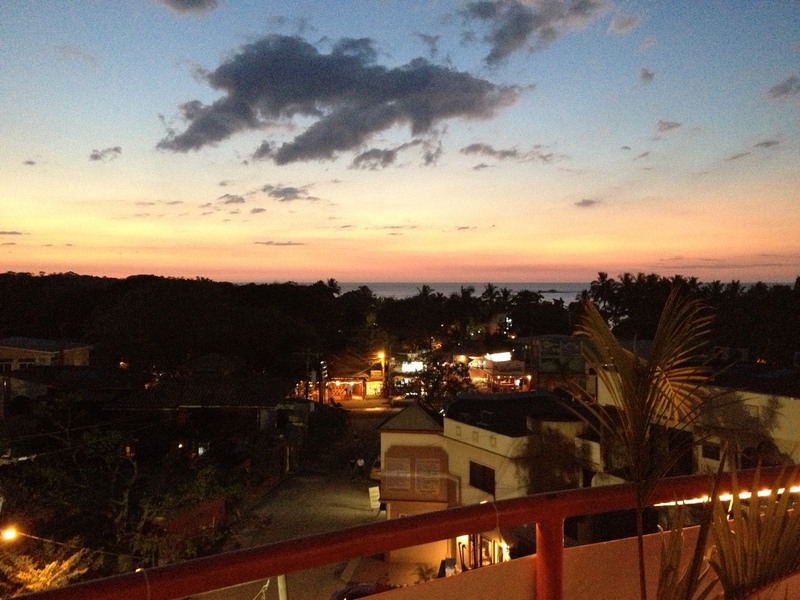 Restaurants: All of the restuarants were awesome in Tamarindo. You pay more for the ones on the beach and less for the ones a few blocks off. Definitely try some seafood here – it was all delicious! This is where I tried ceviche for the first time and I was hooked! Bars: Once you are in Tamarindo you will feel like you are part of a little community separated from the rest of the world. Everyone in the entire town goes to one bar each night. You will know this because everyone from your server from lunch to the guys selling surf lessons on the beach to the hostel workers will tell you! Go with it, you will meet people from all over the world and different walks of life…one of my favorite parts about traveling! 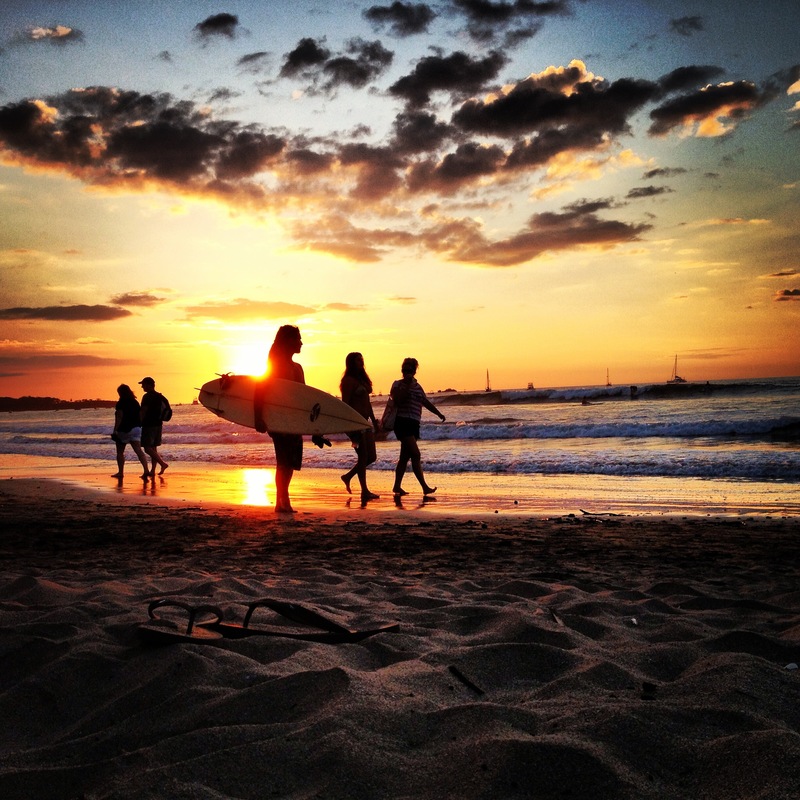 Sunsets: Don’t miss the sunset in Tamarindo…it’s beautiful! Alright, so I think this has my been my go to dinner for almost two years now….that’s crazy right?! How can a person not get sick of a meal after two years? I couldn’t tell you because I eat this meal at least 3 to 4 times per week. I used to switch up the ingredients but have pretty much stuck to the staples lately. It’s so easy to make too which is why it’s the best for weeknight dinners! First cook the bacon until your desired crispness (sometimes I get too impatient and my bacon doesn’t come out very crispy at all). Remove the bacon and put aside. 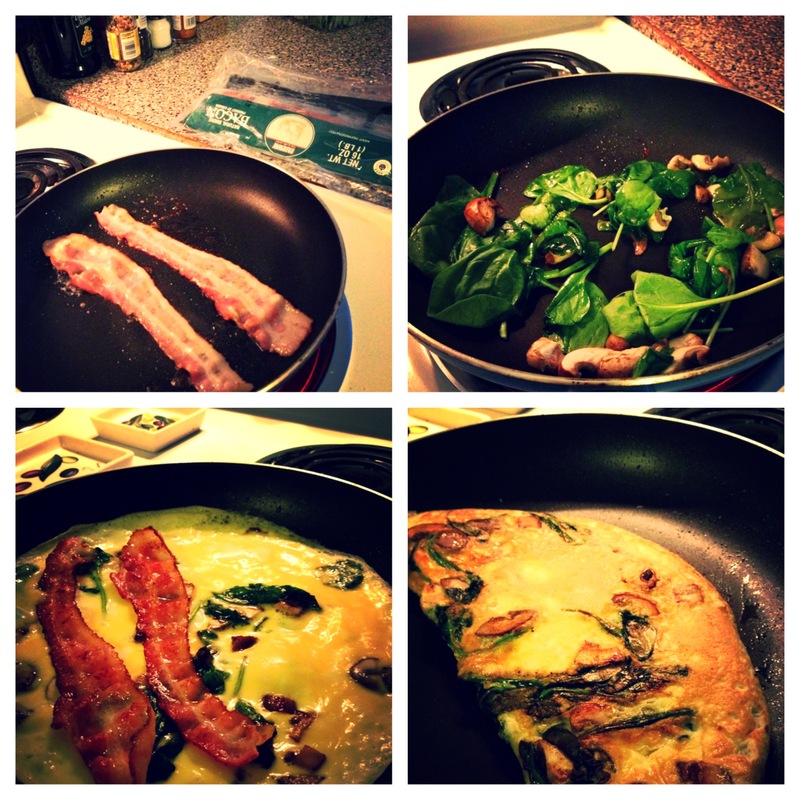 Saute the mushrooms and spinach in the bacon grease. Add two or three whisked eggs (I usually add a splash of water instead of milk) to the pan right over the mushrooms and spinach. The pan has to be the size of the omelet before flipped in half. Let the eggs cook by swiveling the frying pan. Add the bacon to one side once the egg is almost fully cooked. Take the side without the bacon and flip that half on top of the other half. The picture might help….I’ve never really written out recipes and think I might need some work! 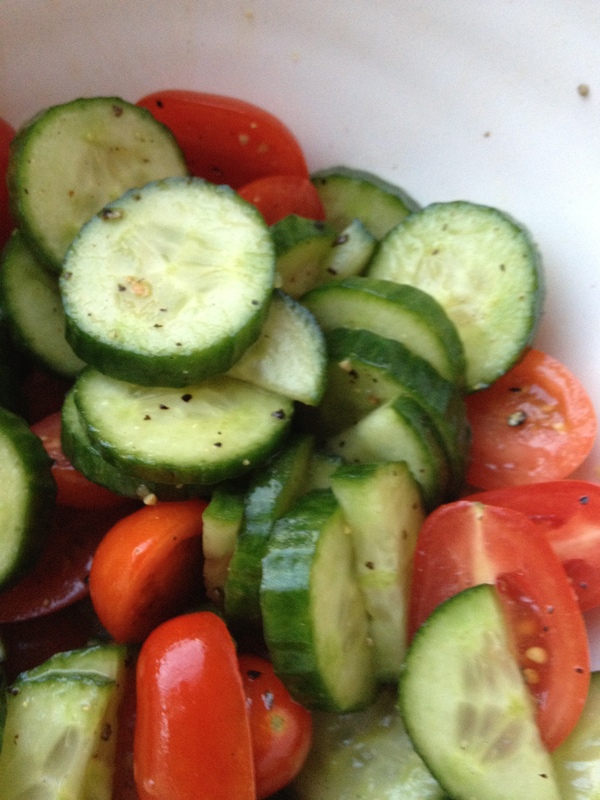 I also had a bunch of cucumbers and tomatoes lying around so decided to put together a simple salad to have for the rest of the week. Perfect to bring to work for lunch!